Every year, unsafe food products cause massive recalls, lawsuits and, most alarmingly, damages to consumers’ health. Occasionally, these damages can even be fatal. As such, using modern equipment and having a reliable system (both in compliance with the highest food safety standards) in place for monitoring and ensuring food safety is essential to all food business operators. 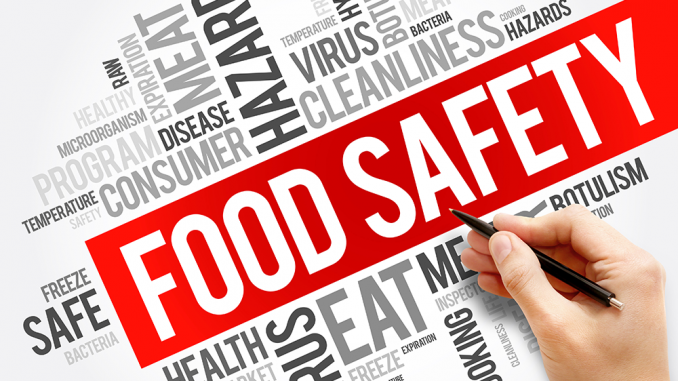 This article is an introduction to the subject of food safety, and the ways in which a standardized control system can be implemented to remove risk factors from the food manufacturing process. Every breach of hygiene and quality protocol poses serious risks, not just to the health of consumers. Contaminated products can incur massive cost penalties, and cause a facility or production plant to close down for weeks – even months – in order to be sanitized properly. 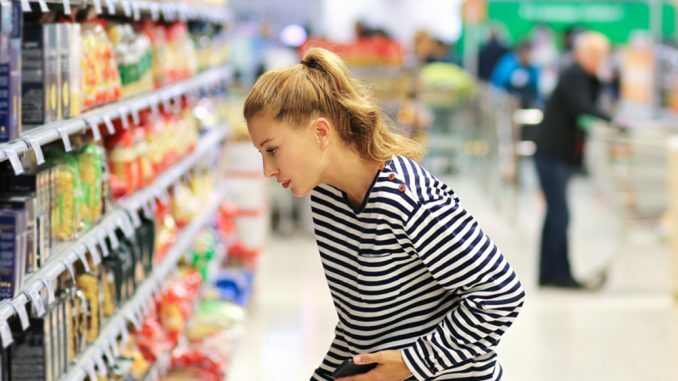 In addition, massive amounts of retailer stock will most likely have to be recalled, which in turn is almost certain to harm the company brand. Some brands, whether it is a product range or an entire company, may not recover at all from a food safety crisis. It could also lead to possible litigation and criminal prosecution. In 2017, the World Health Organization (WHO) reported that unsafe food – thus food containing parasites, viruses, harmful bacteria and/or harmful chemical substances – can cause over 200 diseases, ranging from diarrhea to various kinds of cancer. Every year, approximately 600 million people fall ill from eating contaminated food. Diarrheal diseases are the most common illnesses resulting from the consumption of contaminated food, causing 550 million people – over 90% of the total number of people affected – to fall ill, and 230 000 deaths. Being able to predict and avoid food safety hazards could thus potentially save the lives of hundreds of thousands of people each year, and prevent hundreds of millions of people from contracting foodborne illnesses. 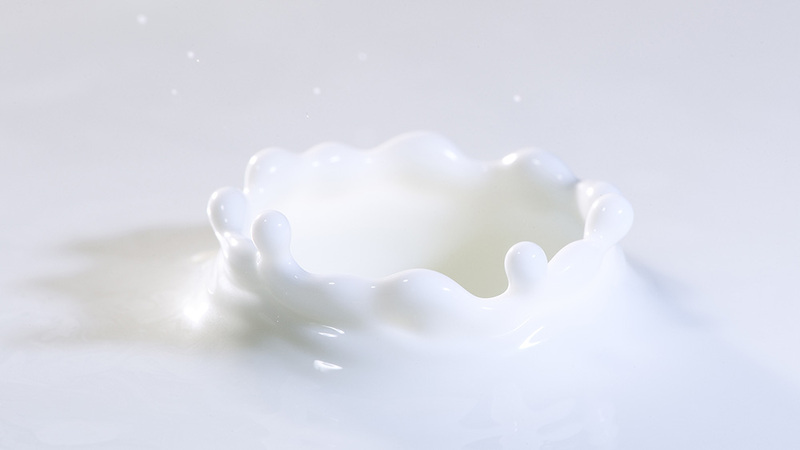 An efficient way of decreasing the risk of product contamination is using equipment compliant with the highest food safety standards available, as well as having a proper process control system in place. One of the most commonly used systems is HACCP – Hazard Analysis and Critical Control Points. It was originally developed as part of the American space program in the 1960s in order to make sure that the astronauts were provided with food that was 100% safe for consumption. Since then, it has become the recommended or even mandatory system for ensuring food safety in many countries around the world. HACCP is implemented in order to ensure food safety by means of identifying and estimating the hazards that may arise during production. Its main purpose is to define the methods of eliminating or reducing these hazards and to establish corrective and preventive actions. Examples of chemical hazards are toxic substances or compounds – such as detergents – that render a product unsafe for consumption. Biological hazards may include microbiological and parasitic agents which cause foodborne illnesses. Foreign objects or extraneous matters capable of causing injury to consumers are defined as physical hazards. Examples include metal shrapnel, glass shards, rocks, and machine parts. Eliminate food contamination sources (physical, chemical and microbiological). 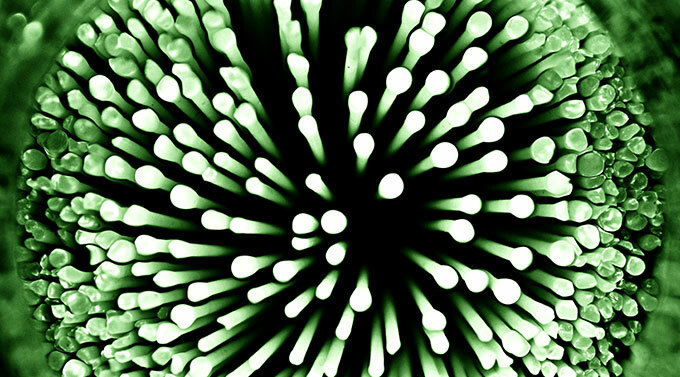 Attain the highest possible level of production hygiene, so that microbes may not be able to aggregate. Ensure a one-way-direction in terms of the (food) production process, in order to avoid potential cross-contamination. Make sure to keep a proper distance between the machine and the nearest wall in order to have easy access during cleaning and maintenance work. Materials used in the production of machines must be non-toxic and non-reactive to foods as well as washing and disinfectant detergents. Attach the machine properly and appropriately to the ground and make sure not to leave any space underneath or right next to it where dirt or water may accumulate. FlexLink’s work in the area of food safety goes back several decades, with FoodTech being a key area of business and innovation for us. FoodTech is the intersection of food science and technology, aiming to provide applications that improve food production. Our dedicated FoodTech team currently supports the industry in over thirty countries, and we certainly expect that number to grow. Accordingly, we will return to this subject and write a lot more about our food safety work and solutions in the near future, here on our blog. To ensure a hygienic design of our products, FlexLink is a member of EHEDG (European Hygienic Engineering Design Group) – an organization that provides hygienic design recommendations. We participate in conferences and trade fairs around the world in order to stay up to date on safety regulations and customer needs, and – most importantly – to make sure that our solutions (one of them being a 3 A – American Sanitary Standard Corporation – qualified WLX conveyor) live up to the latest food safety standards. Should you have any questions about FlexLink’s work in the area of food safety, feel free to contact us. You will also find plenty of other interesting articles about our work on food safety here on the FlexLink blog. 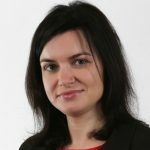 Bożena Królikowska is a Senior Food Safety Specialist at the FlexLink FoodTech department in Poland.